What made you choose to be involved with PACE and what did it add to your undergraduate experience? PACE provided me with an opportunity to pursue and merge several of my interests in a way that was not really available in any other program on campus. I knew that I had an interest in politics broadly understood and I knew that I wanted to be involved in public service while at IU, but the opportunities to put the skills I was learning in the classroom into use in both academic settings and within the community were relatively few and far between. The core PACE classes and those classes offered under its umbrella are courses that tend to be smaller and require more active participation than the simple passive learning that is so common in many of the larger courses offered on campus. Often times the instructors, and even my fellow students, pushed me out of my comfort zone in a way that forced me to grow as a student and as a person. I feel like my experiences in those classes prepared me for the steps that I would take after IU. For me, it was those PACE courses and the people that I met and learned with throughout my time in the program that left lasting impression on me and my future endeavors. It was in those classrooms and in the PACE program that I began to feel confident expressing my opinions and discussing difficult social and political issues with a level of nuance and understanding that I did not previously have. Tell us about the studies and work you chose after you graduated: why did you want to do that and what has it been like? After finishing up my degree at IU, and of course my PACE certificate, I went on to law school at the University of Pennsylvania. It was definitely a transition moving from a large state university to a small private school, but I felt like I was well prepared. During my time at Penn I worked for the Philadelphia District Attorney's office and for the Navy-Marine Corps Court of Criminal Appeals. 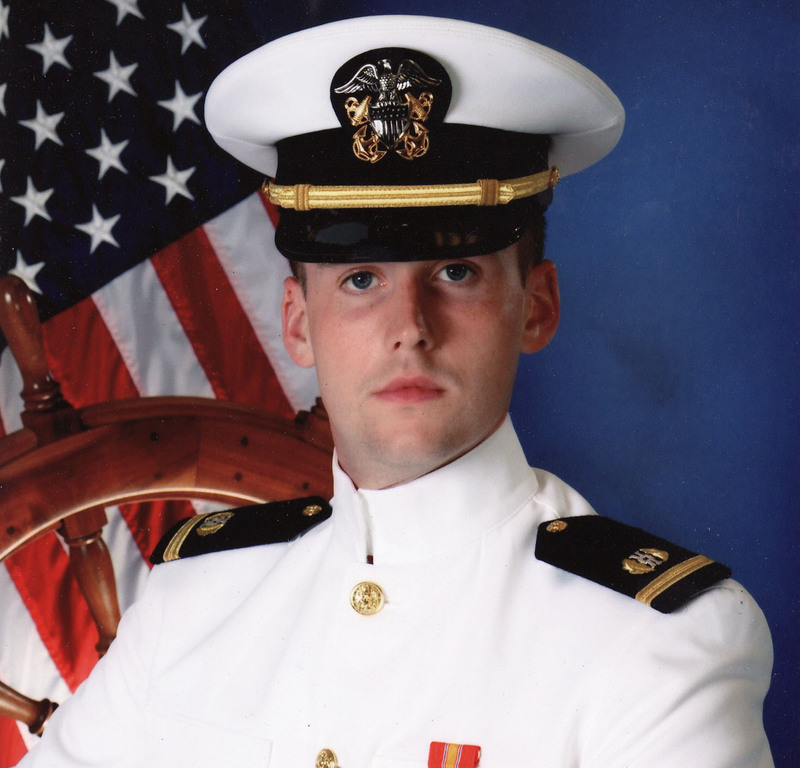 It was my time at the NMCCA that ultimately led me to join the Navy JAG Corps. I am now a Lieutenant Junior Grade in the U.S. Navy working as a military prosecutor in Bremerton, WA. I love my job and have enjoyed my time in the military thus far. I am thankful that I have the opportunity to serve my country in a way that is both personally and professionally fulfilling. What would you want to tell current PACE students about engagement and professional development? If you are interested in public service, civic activism, policy issues generally, or just want a space to expand your horizons and your skill sets, PACE is a great place to make a home for yourself at IU. I know that being at such a large university can be intimidating and can at times feel cold and impersonal. A community like PACE has and is continuing to develop helps to provide you with the connections and personal development that can be difficult to find in a large campus community. I am thankful to the instructors and advisors for the time and effort that they have put into making the PACE program what it is today and for the time that they have invested in me personally. Lt. Jon Todd is willing to speak with PACE students. Email pace@indiana.edu if you are interested.